Dimension: 26.5 x 66mm / 1.04" x 2.6" (H*D); Clip to Clip Dia: 56mm / 2.2"
Outer Dia. 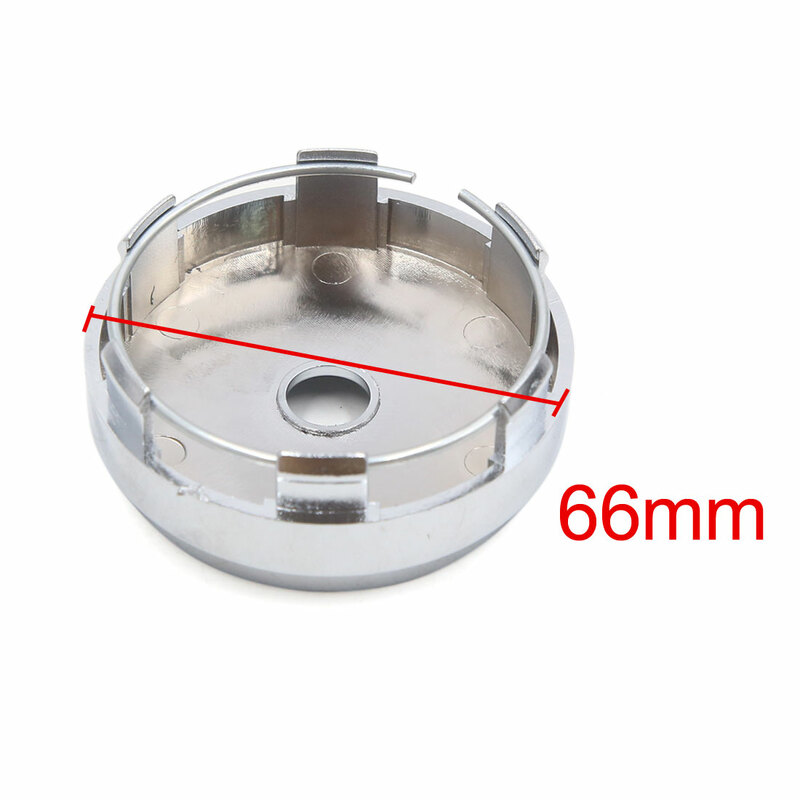 : 66mm / 2.6"
Hole Dia. : 12mm / 0.47"